By The Hand Club for Kids serves children living in high risk inner-city neighborhoods with after school programs that focus on the development of a healthy mind, body and spirit. 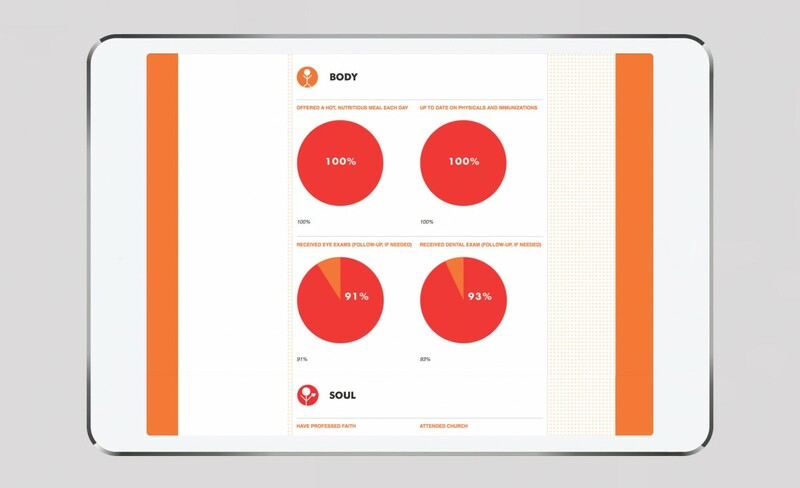 Their website serves to tell their stories, recruit volunteers and chart progress. 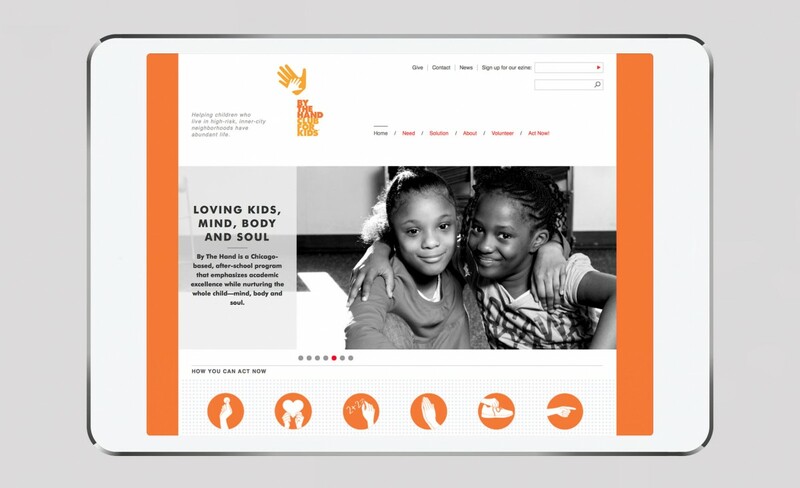 Samata developed the By The Hand Club for Kids web strategy to tell the rich stories and commitment to the advancement of over 1000 children in 5 locations throughout Chicago. 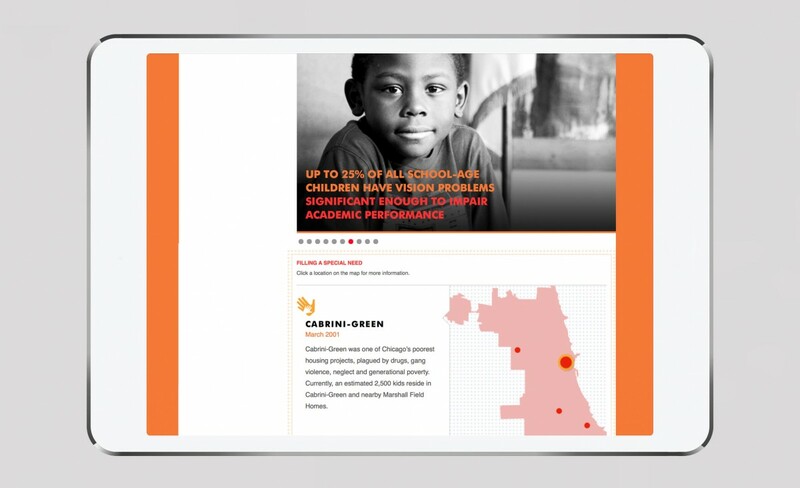 The stories of the kids and volunteers are told through videos highlighting the positive change in the lives of children in high-risk neighborhoods.